Norwich City v Chelsea - All change for the Blues as Antonio Conte could make ten changes. 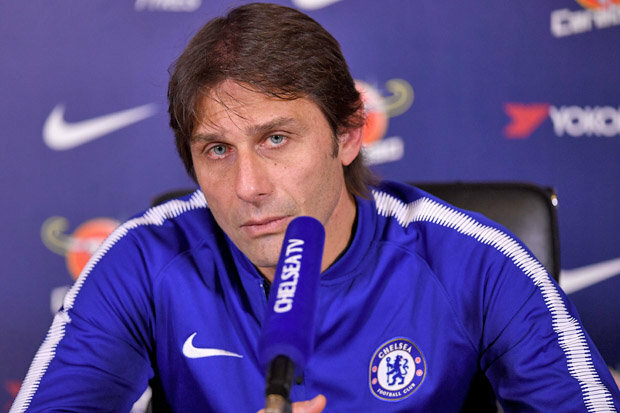 Chelsea take on Norwich City in the FA Cup at 17:30 tomorrow evening and it's a chance for Antonio Conte to rotate his squad after a busy festive period. I expect there to be TEN changes to our starting eleven with Cesc Fabregas being the only player to remain in the side that started at Arsenal. Let's face it, there are players chomping at the bit to get a game and tomorrow will be the ideal opportunity but to make sure that we still go out there and get the job done against a Championship side with nothing to lose. Willy Caballero will start in goal and in front of him I expect Toni Rudiger, David Luiz and Ethan Ampadu to all start, with the Brazilian Luiz possibly making his last appearance in a Chelsea shirt if you believe the press. Davide Zappacosta and Kenedy will start as our wing-backs on either side with Danny Drinkwater and Cesc Fabregas starting in our midfield. Up top, Willian, Pedro and Michy Batshuayi should all start in what still appears to be a really strong side. 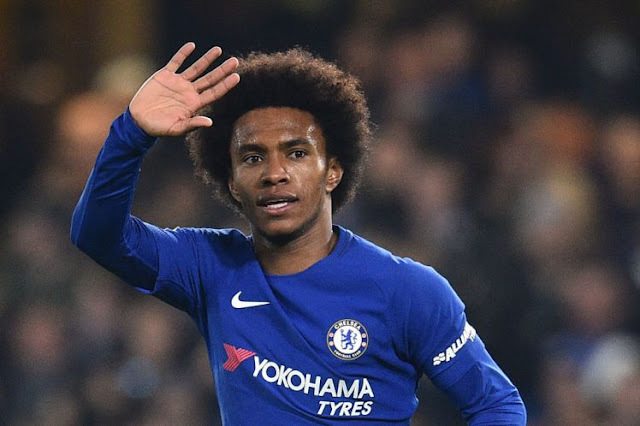 All three players were unlucky not be involved as much as they should have been against Arsenal with Pedro and Willian playing well against Stoke. As for Michy Batshuayi? He will be looking to impress as he eyes a potential loan move away from the club this month to stake a claim for a place in the Belgium squad for the World Cup this summer. It's a potential banana skin this one but Norwich are not having a good season so far and will look at this game as an added bonus, a free hit and will look to put out their strongest side available. With Arsenal in mind next week, it makes sense to make as many changes as I have suggested. Will there be that many? How many changes would YOU make to our starting eleven? Chelsea to win by three or four goals even with as many changes suggested!